There’s so much good stuff going on in the bar world of Asia right now. Australian Bartender was in Shanghai earlier this week and we were blown away by passion and hospitality of Shanghai’s bartenders. 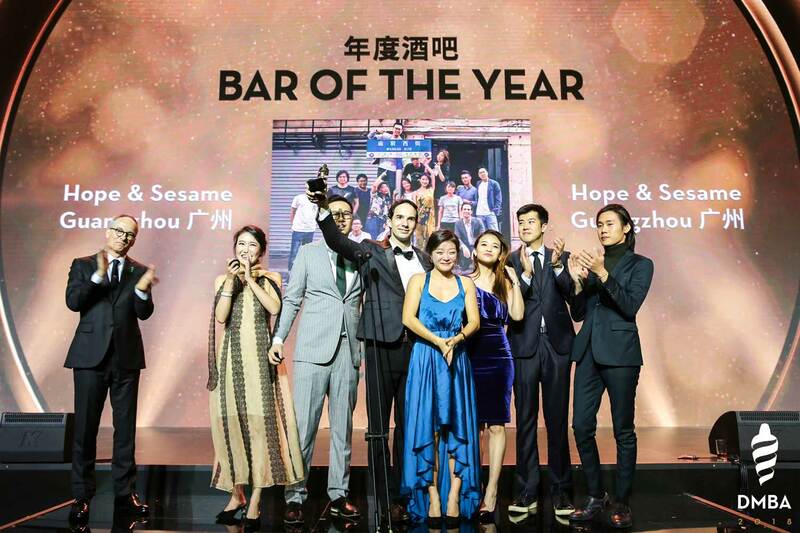 And that passion and hospitality was exactly what was on display on Monday 19 November when nearly 600 of China’s best bartenders and bar operators and some of the best from Asia and beyond gathered in Shanghai for the Drink Magazine Bar Awards. DMBA 2018 is in its third year and pays tribute to the bars, bartenders and brands doing great things across China and beyond. Held in the grand ballroom of the Jing An Shangri-La, the crowd was treated to some spectacular drinks before the awards proper began, with bars by London’s The Connaught, Coupette, and Happiness Forgets, Singapore’s Native, New York’s Dead Rabbit, Shanghai’s The Odd Couple, and Melbourne’s own bar without a bar (yet), Fancy Free, taking care of the pre-awards drinks. 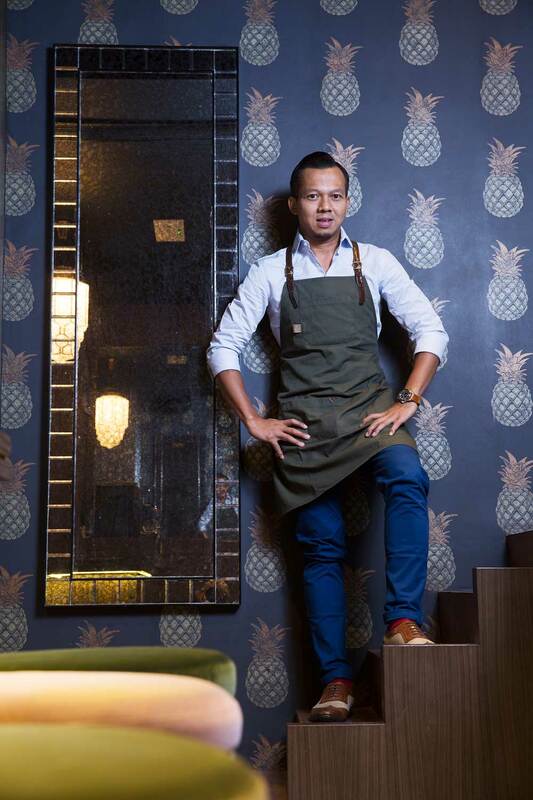 Some of the notable winners on the night included Agung Prabowo, bartender-operator of The Old Man in Hong Kong, who won the title of Bartender of the Year (Asia) as well picking up the award for Bar of the Year (Asia). 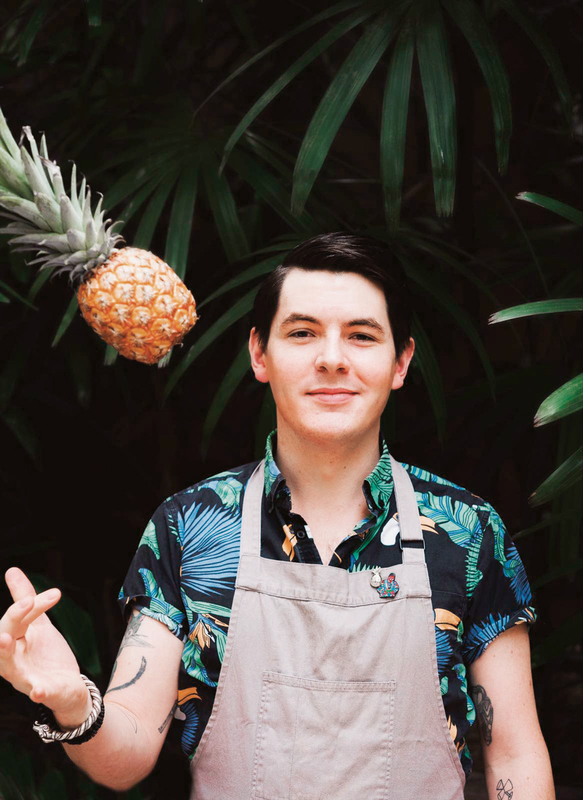 The Old Man draws its inspiration from the author of The Old Man & The Sea, Ernest Hemingway, and Prabowo is a much admired bartender thanks to his boundary-pushing drinksand the fact that he’s one of the most hospitable bartenders you’re likely to come across. 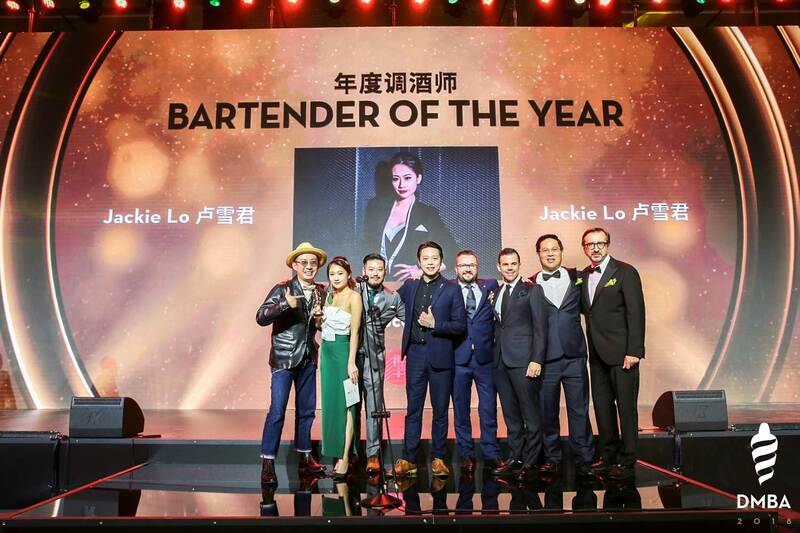 Jackie Lo was named Bartender of the Year (China), and Atelier in Shanghai — where you’ll find former Eau de Vie bartender, Michael Chen making some stellar cocktails — won for best design, and for the first time a bar outside of Beijing and Shanghai won the title of Bar of the Year (China): Hope & Sesame from Guangzhou. Another big winner on the night was Shanghai’s Sober Company, spearheaded by owner Shingo Gokan, picking up the trophies for Service, Restaurant Bar, and Bar Team. Take a look at the full list of winners below, and keep an eye on Australian Bartender for a more in-depth look at Shanghai and Asia in the next issue.